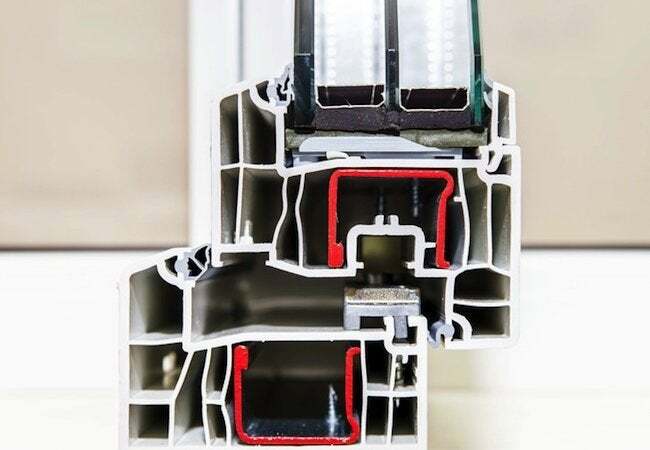 Of the many reasons to replace older windows, there may be none more persuasive than the simple reality that today's options provide better, more efficient performance. Keep reading to learn more about how insulated windows benefit not only your comfort, but your wallet as well. In an insulated window, the panes are comprised of multiple layers, each separated by an inert gas. Not only do they make your home more comfortable, especially in winter, but because they allow less heat to escape, insulated windows can save you considerable sums on your month-to-month energy bills. Important to note is that insulated windows enhance your comfort in more than one way. To be sure, their tight, multi-pane construction reduces or eliminates drafts. But if you’re near a window and feel a chill, the effect isn’t always due to air leakage. After all, our bodies naturally radiate heat outward to any cold surface. With thermal insulated windows, the inside panes are comparatively warm, so we don’t lose nearly as much heat as we normally would to cold, single-pane glazing. Another benefit of insulated windows: When warm, moist indoor air comes into contact with a cold window pane, condensation results. Indeed, many homeowners spend the winter with a view-obscuring layer of moisture over all or most of their inside window panes. Sound familiar? If you’re sick of it, thermal windows may be for you. Assuming a standard of quality, such components easily last a decade or more and if necessary, you can replace a single pane, not the whole window.